City of seascapes and bridges, skylines and light, where you’re never far from water, gardens lapped by the South Pacific. Shadow and light shift on pale sail-shapes crowning the Opera House, quayside and ships in a dazzling cityscape framed by uninterrupted blue. 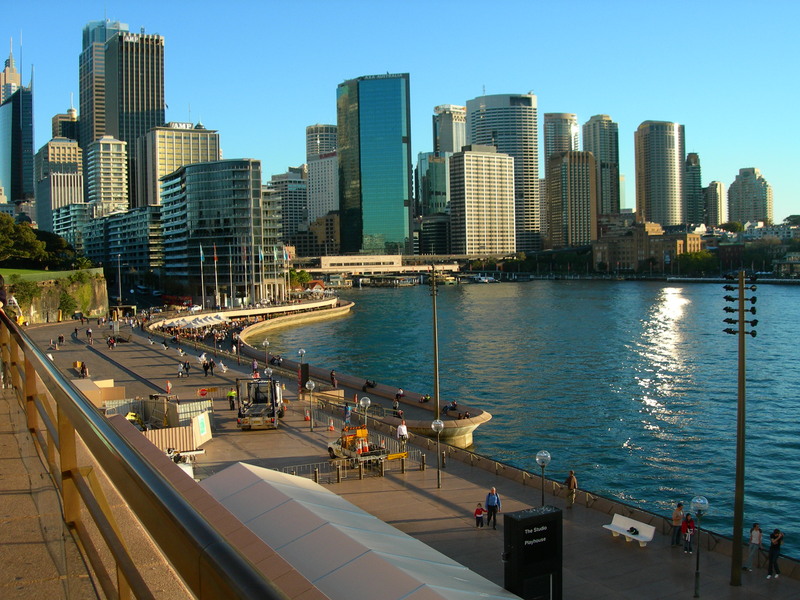 I linger on Circular Quay, watch the ferries crossing to Manley, sip a cappuccino or cool off with a beer. Deep copper-flame sunsets silhouette the Harbour Bridge. At New Year, everyone comes out at midnight to see the city take fire. 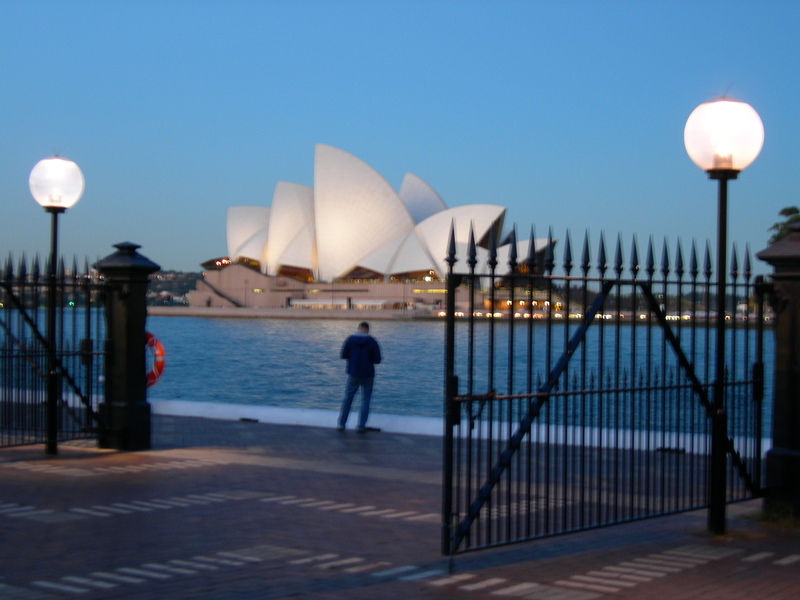 I love Sydney for its ‘no worries’. And always the dancing water. 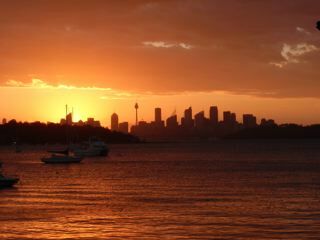 I’ve seen wonderful deep copper sunsets in Sydney: here’s a photo.